SYDNEY, Monday: Auckand specialist shopper & retail communications agency Raydar has won Experiential/Promotional Agency of the Year at this year’s B&T Awards on behalf of the Clemenger Group. 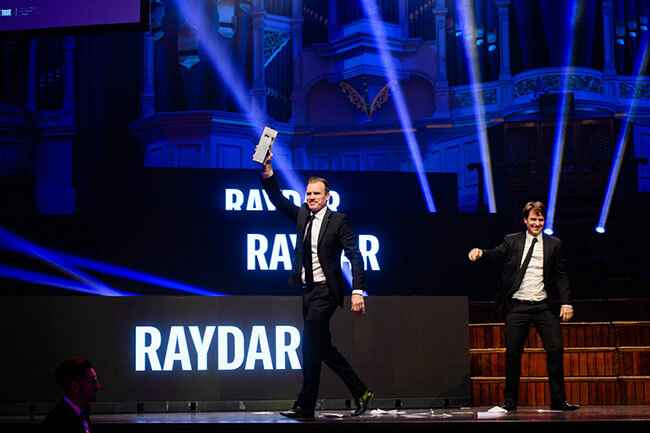 Raydar was the only NZ agency awarded at this year’s event [M+AD did peruse the results earlier in the week – but somehow missed the most significant one!). Raydar MD Troy Fuller says the win is a positive reflection of the work the agency is doing to drive the industry forward across the Australasian region. “We are very excited to win – this award is a fantastic acknowledgment of the hard work the team have put in over the last 12 months,” he said (via a press release from Auckland PR shop Cassells & Co). “This year alone we launched our own behavioural research division, Sapien, established Moonlight – an art exhibition that paired established industry professionals with emerging talent, and continued with our shopper marketing working group, Shop Talk. For more than 23 years Raydar has created effective work for some of New Zealand’s leading companies. Their client list today includes Frucor Suntory, Fonterra Brands, DB Breweries, Sanitarium and Pernod Ricard among many others. Get the latest updates & exclusive content straight to your email. M+AD Daily reports news and opinion from the global advertising and media sectors - with a special focus on NZ. The website runs in parallel with a daily email news service that links subscribers directly to the site. 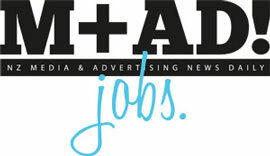 Contact Kelly Lucas on 021 996 529 to advertise in M+AD Daily. Click here for rates and specs. ©2019 M+AD Daily Ltd. All rights reserved.